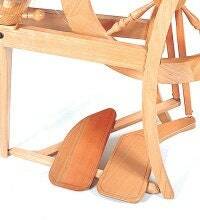 Ashford Traditional spinning wheel double treadle kit, unfinished silver beech. 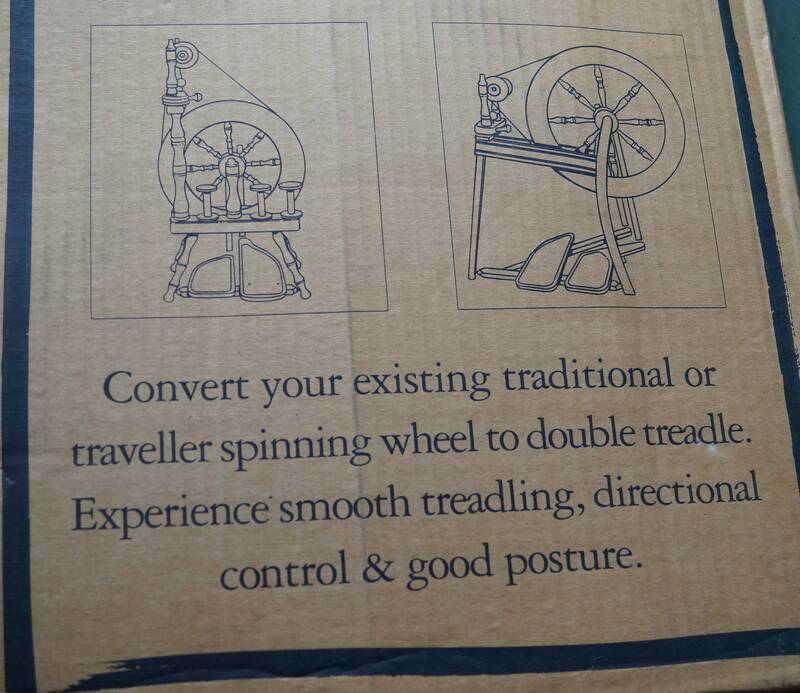 Contains treadles, new crank and new connectors. New, in original box, never opened. Purchased wholesale in 2004 and "misplaced" in our farm store. 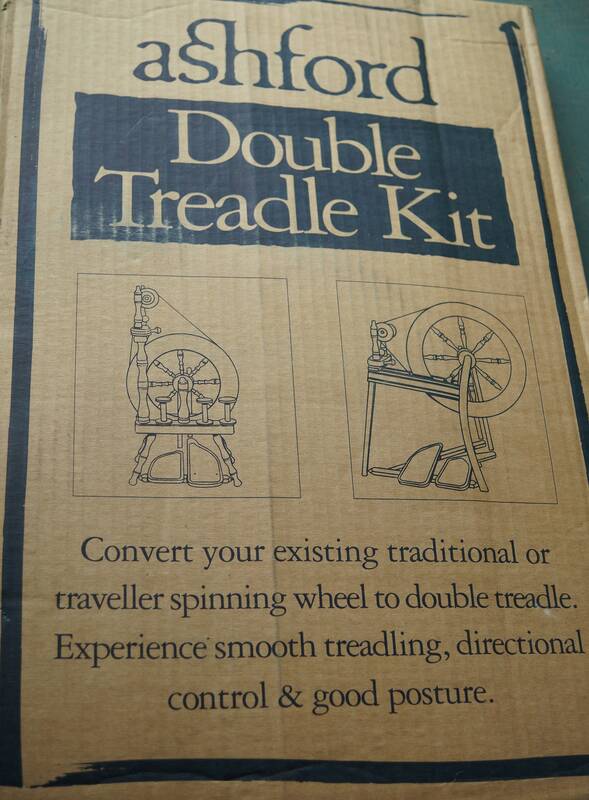 Great find to update an older wheel.Double treadles are usually easier for a new spinner tolearn to spinning on.